Due to overwhelming demand we have a new offering for those that missed out on the previous Enter The Realm bundles. This new bundle will include a signed, audiophile approved, black vinyl pressed in the US. That’s right, this is the first IE vinyl release ever manufactured in the USA. Also included is a numbered edition limited to 100 3 inch enamel pin of the Demon King from the cover and an exclusive t-shirt with grey scale album art, also limited to 100 ever!" 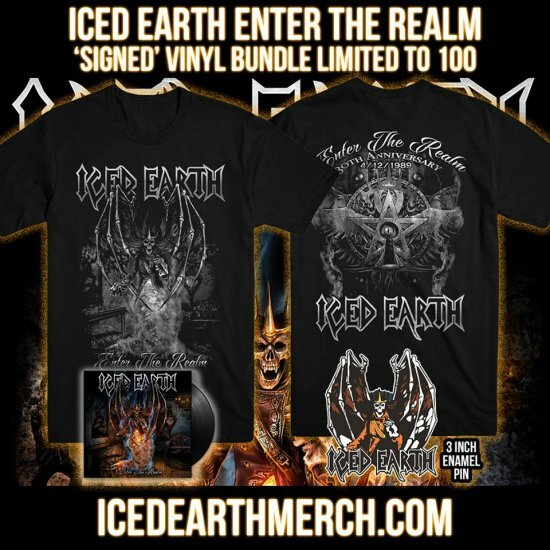 Head over to Iced Earth's Official Web Store to secure one of those 100 copies before it's too late! 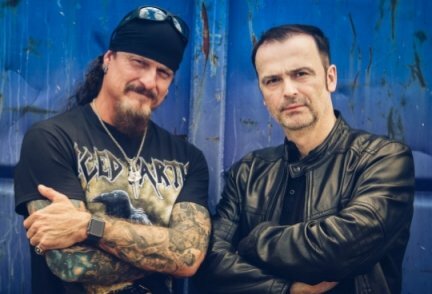 The Links page has now been updated to include the awesome [Pod]Cast In Stone, the only podcast 100% dedicated to all things Iced Earth. I've also cleaned up the page and removed any old links that are long dead. I've started to update the discography section with images of Incorruptible and the digital singles released from the latest album. Full details of these releases will be added over the next few days along with images and details of the Ashes of Ares albums. Spark TV's interview with Jon Schaffer is well worth watching with loads of info on the upcoming new album 'Incorruptible'. The interview was recorded at the Hellriser Club in Leipzig during the MTV Headbangers Ball Tour on December 3rd 2016. 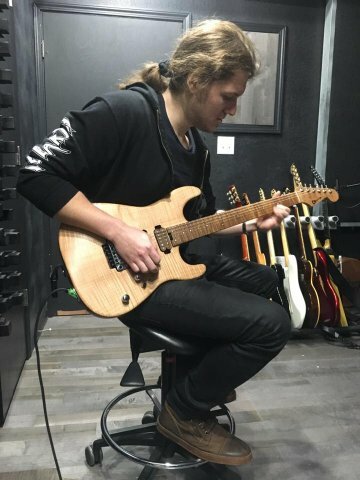 The new IE lead guitarist is Jake Dreyer..
Jake will play on the upcoming Iced Earth studio album and performed his first live show with the band in November at Hammerfest, Germany. 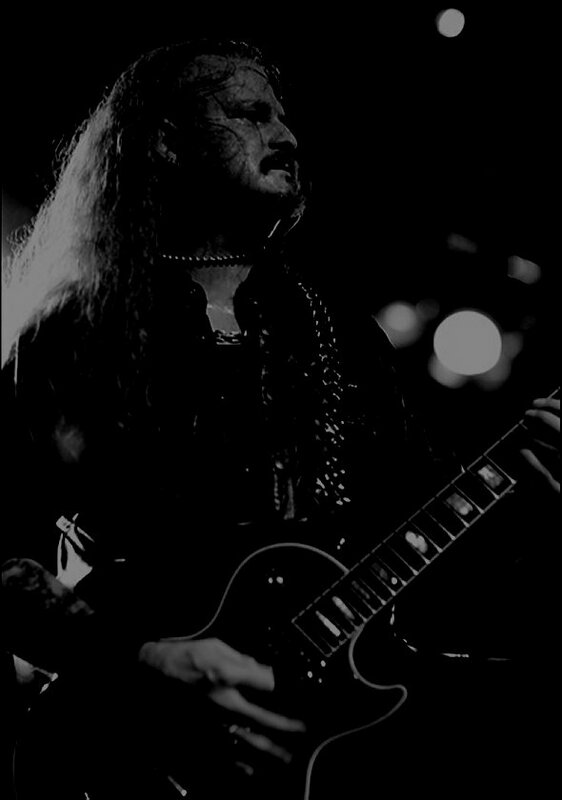 We at IcedEarh.co.uk look forward to hearing Jake's input to the new album very soon. Apologies for the lack of updates to the site but sometimes everyday life just gets in the way, however with the onset of the new album I'll be making a few more regular updates to the site over the next few weeks and if there is anything in particular you'd like included then please let me know. The band have released the cover art to the next album Plagues of Babylon via their Facebook page, chech out what John Schaffer has to say along with the cover art below. 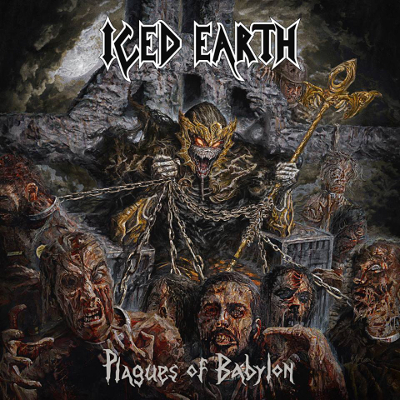 We are proud to present you with the new cover art for “Plagues of Babylon”. This is a seriously heavy album with a seriously brutal album cover. I’m sure it will go down as a classic in the epic ICED EARTH catalog. I hope you enjoy this preview! Much more exciting news coming very soon! 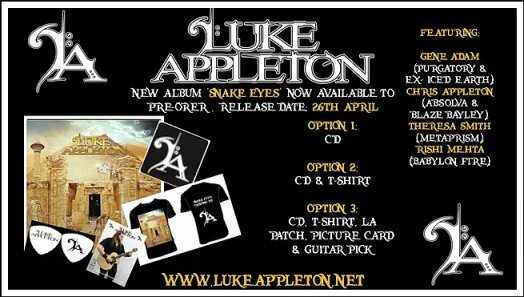 The Tour Section has been updated with all of the live dates for 2012's 'World Dystopia Tour' incluging the DVD recording show in Cyprus. Iced Earth will record a new DVD at the Kourion Theater in Limassol, Cyprus later in the Summer of 2012. Below is the message from John Schaffer which has been posted on the Official Band Site.
" My Metal brothers and sisters! As some of you know, we are going to record a new DVD later this summer in the ancient Kourion Theater in Limassol, Cyprus. As I said in a recent post, the decision of which city around the world to film a show was not an easy one, considering all the great responses we received on these last 2 legs of the world tour. But in the end, the atmosphere in Cyprus was so electric and intense that we felt this was the obvious choice this time around. Well, not only are the crowds in Cyprus amazing, but you can see what an awesome and intimate atmosphere we will be recording in by following the link below. This theater has been around for thousands of years and has been witness to the Greek, Roman and Byzantine Empires. This will be a truly spectacular place to film, and the boys and I can't wait to make it happen. We have a hell of a set list and show planned that will span the entire Iced Earth catalog! I urge any fans around the world, that have the means to travel, to get their tickets soon and join us on August 19th, 2012, in the beautiful and historic country of Cyprus, for an event that will surely be one of the highlights of Iced Earth's history. Best to you all, and see you on the road soon! I've updated the Discography Section with details of the 'Festivals of the Wicked' and 'Dystopia' CD's. 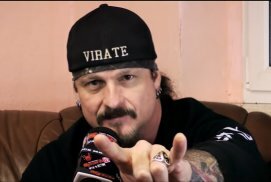 Keep checking in on the Official Iced Earth Facebook page as they will be putting up a transcript of an inteview with IE Guitarist Troy Seele this weekend. Should be interesting as the questions asked came from the IE Facebook Fanbase. I've updated the Discography page with images of the 'Slave To The Dark' and 'Box Of The Wicked' Box sets and also the 'Festivals Of The Wicked' DVD. Full details of each will be added to the site very soon.